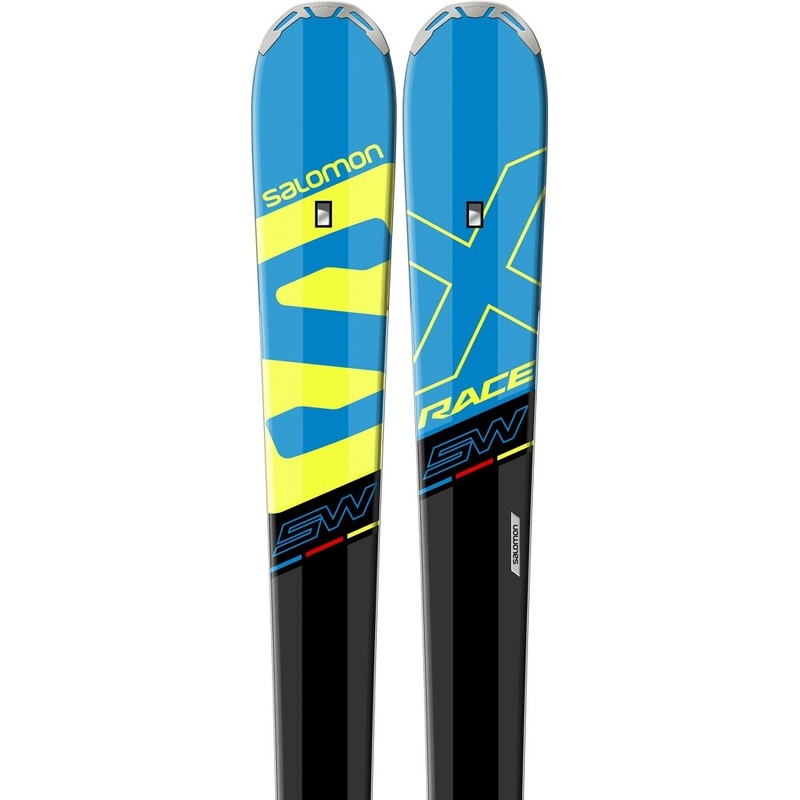 The Salomon X Race SW Ski is a high performance on piste ski with a race pedigree for advanced to expert skiers who want full precision and control while blasting down groomed runs. 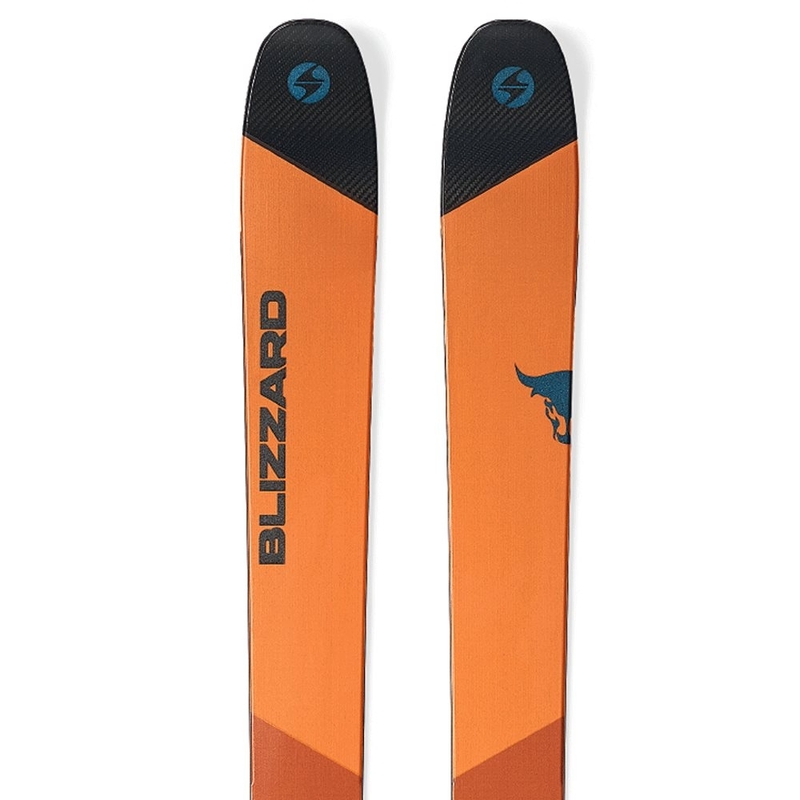 The use of a full wood S core with Powerline Titanium gives this ski unbelievable dampening properties mixed with precise and powerful edge grip giving you confidence no matter how fast you are going. 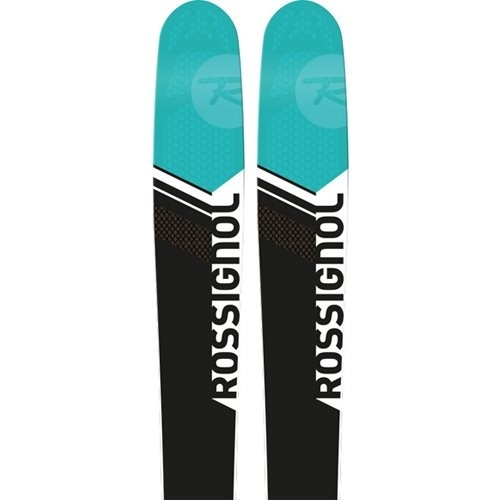 The addition of full sandwich sidewalls gives extraordinary ski to snow contact as well as the carve rocker profile uses 90% camber underfoot for easy and precise cornering, high speed stability and quick edge to edge feel. 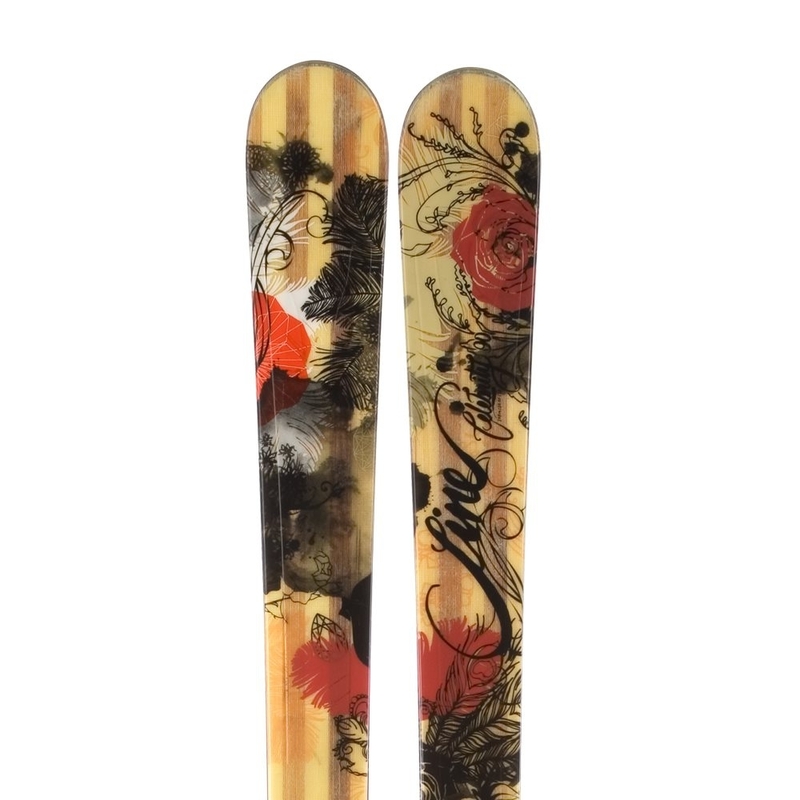 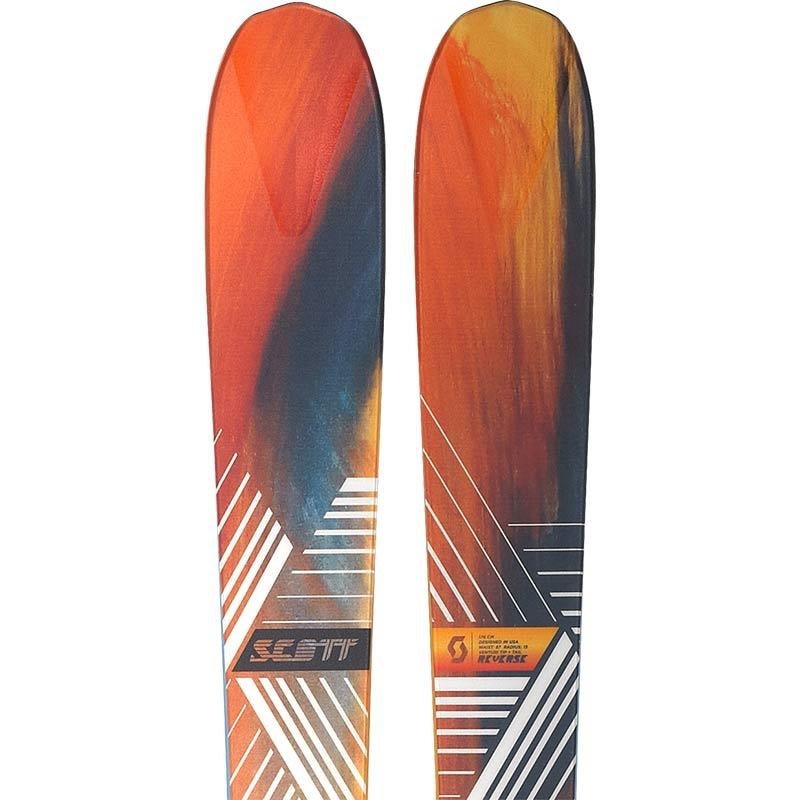 Other features of this expert ski are a Pulse Pad for amazing shock absorption as well as added ski durability along with a double Ti laminate which improves piste performance by adding more precision and grip. 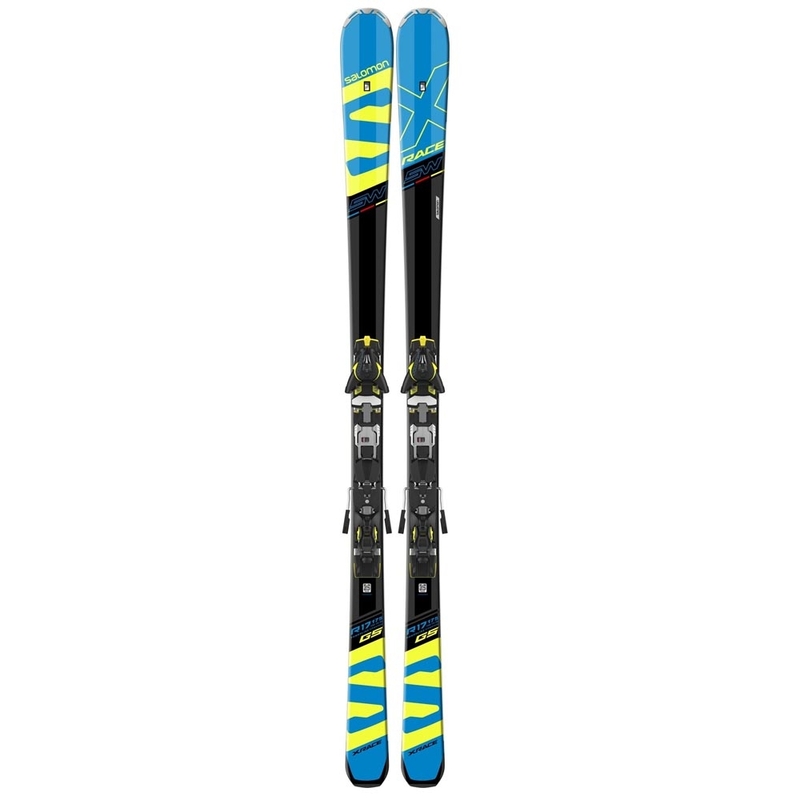 Powerline is an active dampening system that brings together performance, comfort and control to on piste high performance skis. 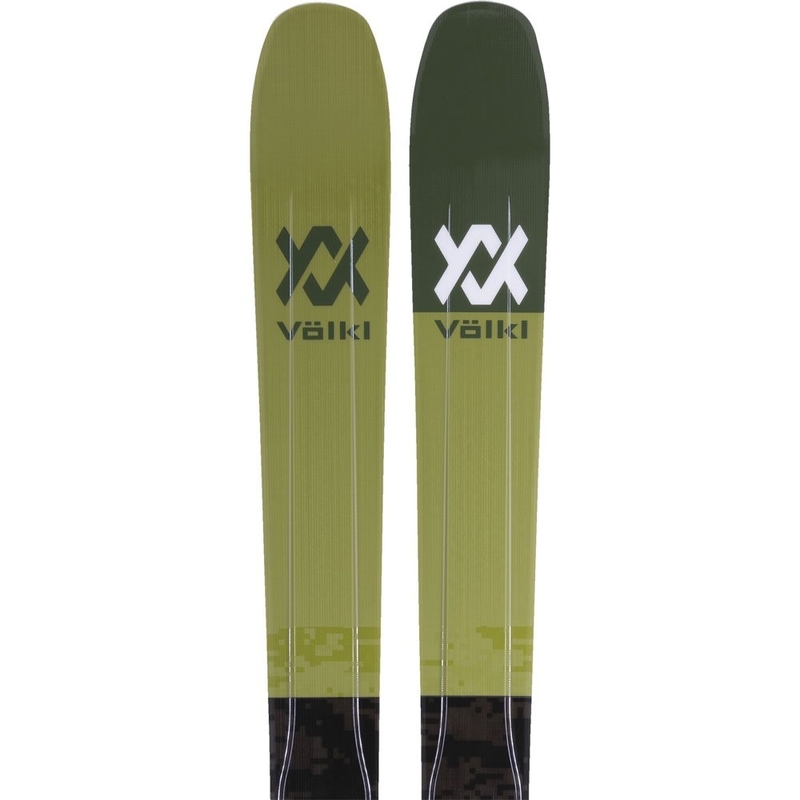 It substantially diminishes vibrations and improves ski to snow contact. 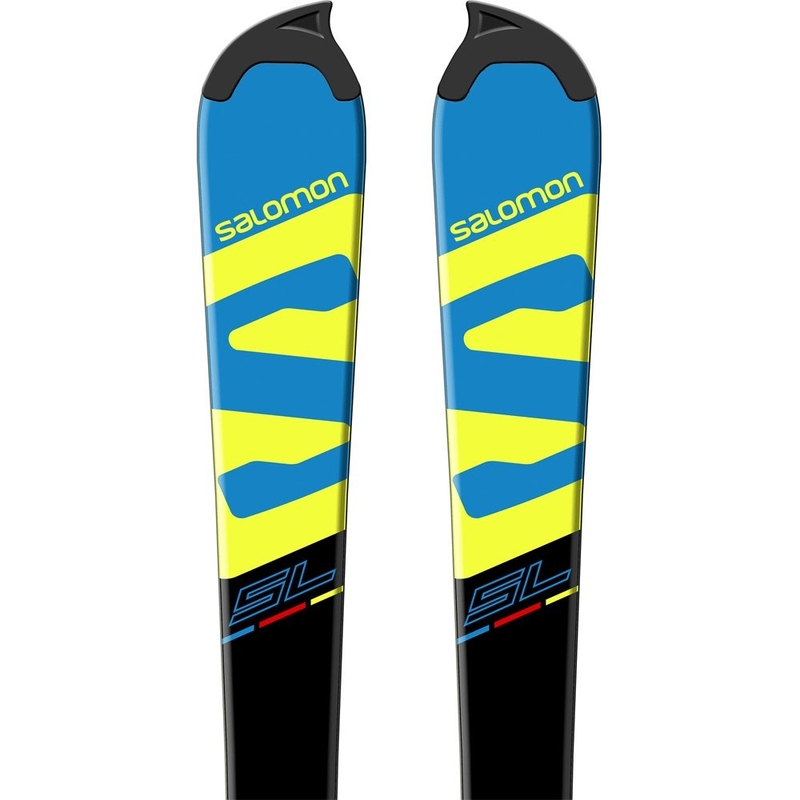 Developed in the Salomon Race Lab, 3mm of alternating laminates of poplar and ash hardwoods run the entire length of the ski giving it maximum precision, stability and edge grip. 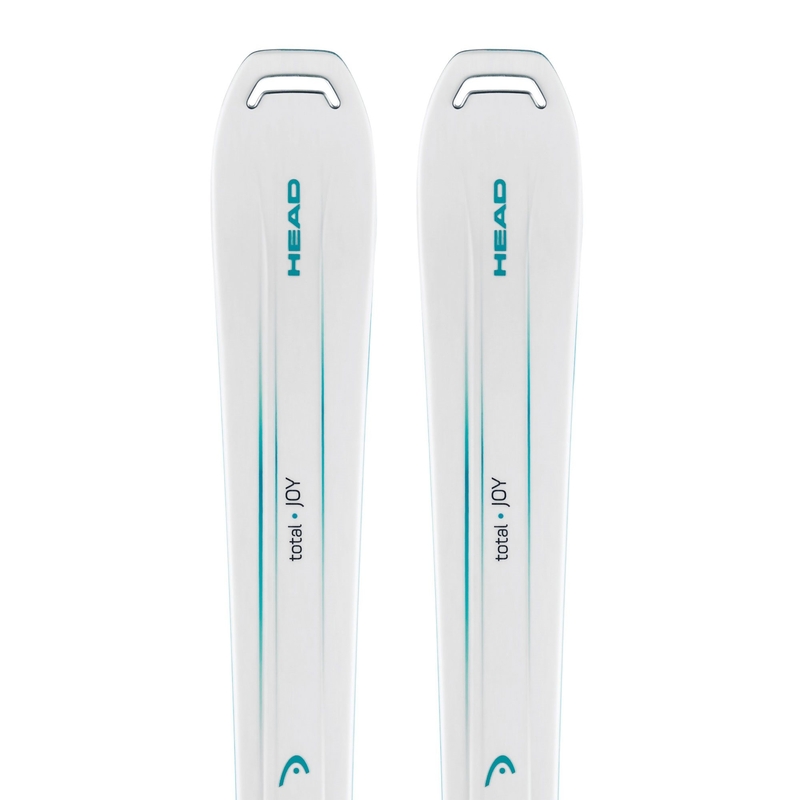 A double layer of titanium improves on piste performance, more precision, enormous edge grip and a responsive skiing experience. 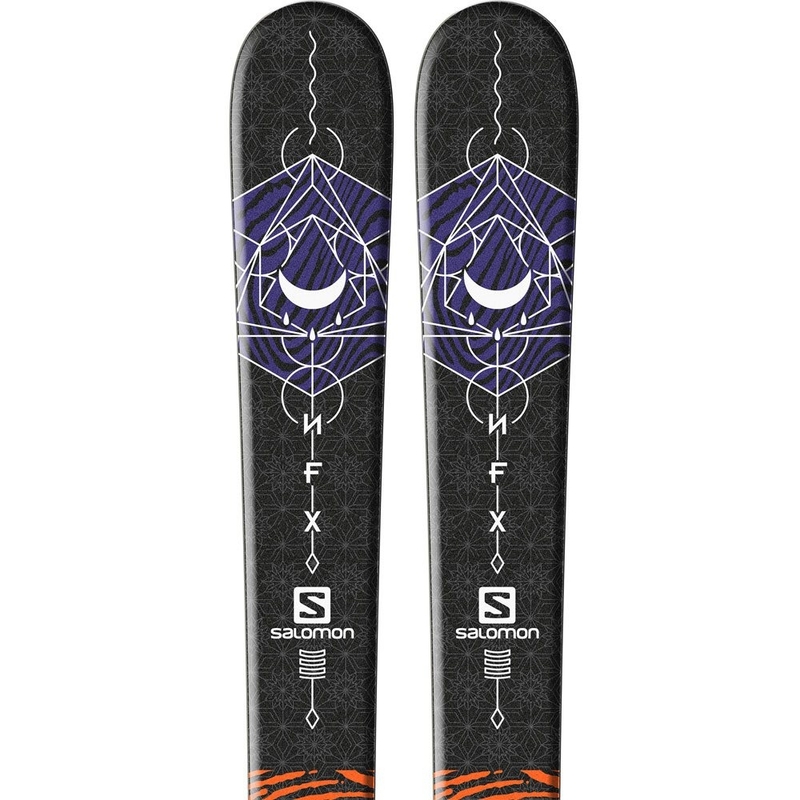 Full Length ABS sidewall with laminate construction gives extraordinarily smooth ski-to-snow contact as well as great terrain adaptation.